On Wednesday some students are going to Matariki parade. The hall is going to get decorated like the marae. There will be food' there will be a party and there will be the seven stars. You will enjoy it there. 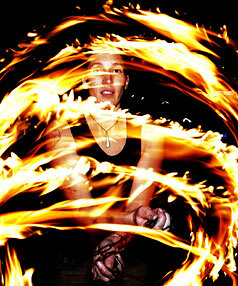 People might do some tricks with fire. It will be amazing. It will make you go wow so come to the Matariki parade.